Dreams of Sucess. Danger. Deceit. Multi-award winning children and young adult author of fantasy, mystery, and suspense Emma Right is also an award-winning copywriter. She lives with her family near the Pacific Coast of the USA. ??? 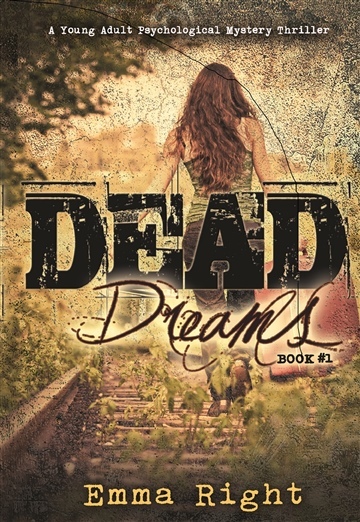 Midwest Book Review says"... ala 'Single White Female' (but with more bite), Dead Dreams succeeds in questioning the nature of reality, perception, character and motivations.